PIANO STORIES makes a fantastic gift for the holidays! 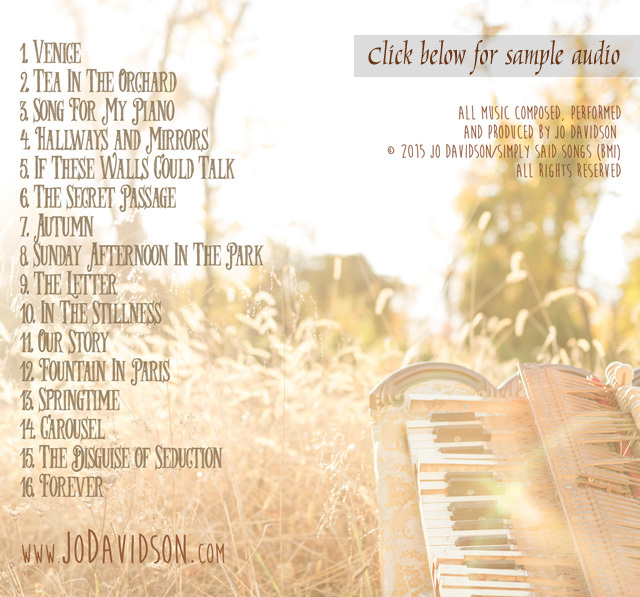 Order 2 or more CDs and get 20% off! 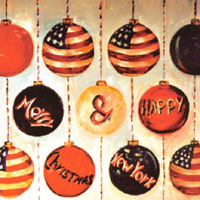 Also available-"MERRY CHRISTMAS & HAPPY NEW YORK"
"The keyboard finally has an answer to Chet Baker's haunting and lovely vocals." 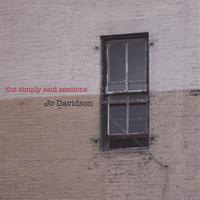 "Jo Davidson is a gifted, sensitive pianist. The piano sings under her fingers. I love her compositions!" - Franz Mohr, chief concert Steinway tuner for Vladimir Horowitz, Rubenstein, Glenn Gould and others. "Jo has Chopin and Liszt running through her!" "Jo is wondrously talented. I love listening to her play!"